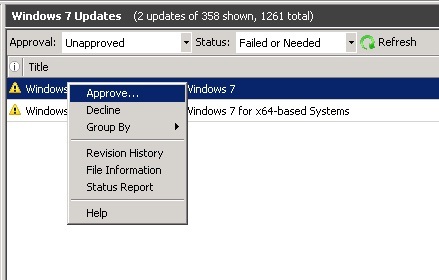 After the reboot had completed, I examined the update history and found that none of the updates had installed and all were marked as failed. I did a bit of digging, and in the end it turned out that this is a common problem with Lenovo laptops and was caused by a service called the ‘Nalpeiron Licensing Service’. I am not sure why this is pre installed, but it appears that it is not an essential service, so I simply opened the services console (services.msc) and stopped and then disabled this service. 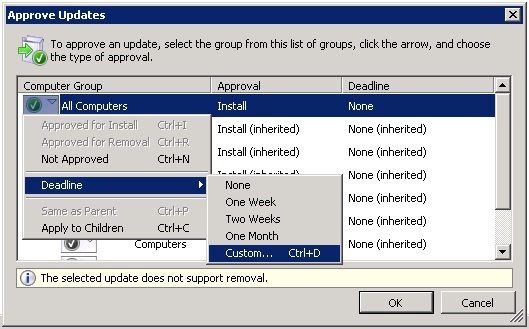 After completing this action Windows updates installed without error.